There is a team of teachers teaching Pilates, Meditation, Yoga and Dance at the studio. Details of all of the teachers and their experience and qualifications are on the teacher pages under the relevant heading e.g. Pilates. 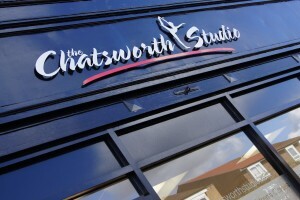 Clients of all ages and abilities, men and women come along to the studio to improve their health, lifestyle and wellbeing by being more aware of their bodies, improving their posture and breathing, injury rehabilitation and to get fitter. See the timetable plate for further information on class times. Please contact us directly to book one to one private sessions with one of the teachers. 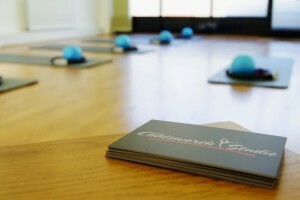 Pilates, Yoga and Meditation classes and workshops are running throughout the year please call for details. New classes have been added for this year please take a look at the timetable and relevant pages for the class that you are interested in. or visit the contact page on the website.